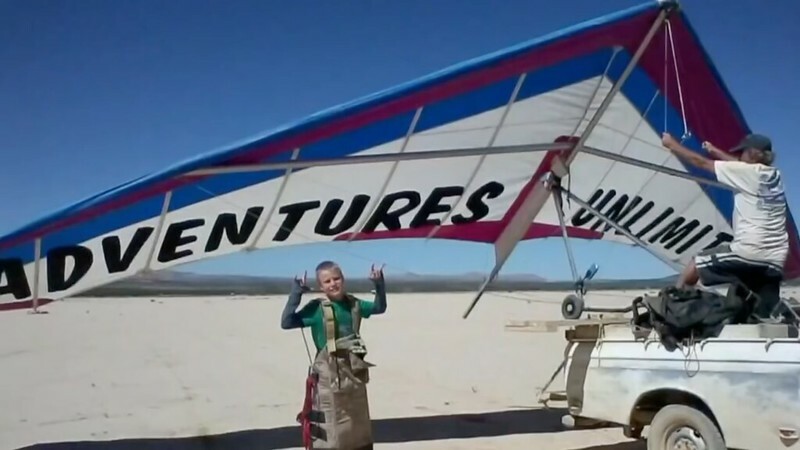 One of the rarely discussed aspects of flying with children is whether such early experience robs them of the wonder of flight later in their lives. For children, every little thing in the world is new to them. It would be sad if the effect of regular flying trips were to make flight as routine (and boring) as going to the grocery store. Alternatively, at least you could say they got to fly before they were killed. A 6-year-old boy went on Wednesday morning to the Dune du Pilat for a paragliding jump, accompanied by an adult. Around 11:30 am, while they were in the take-off phase, the aircraft had an accident. The child, seriously wounded, was taken in charge by the firemen and the Samu as soon as the rescue could reach the area. He was transported by Civil Security helicopter to the Pellegrin Hospital in Bordeaux where he should be treated. According to Sud Ouest, the person of age has escaped unharmed. An 8-year-old girl was seriously injured this Friday afternoon after falling from a height of more than 20 meters while practicing paragliding accompanied by an adult in Organyà. 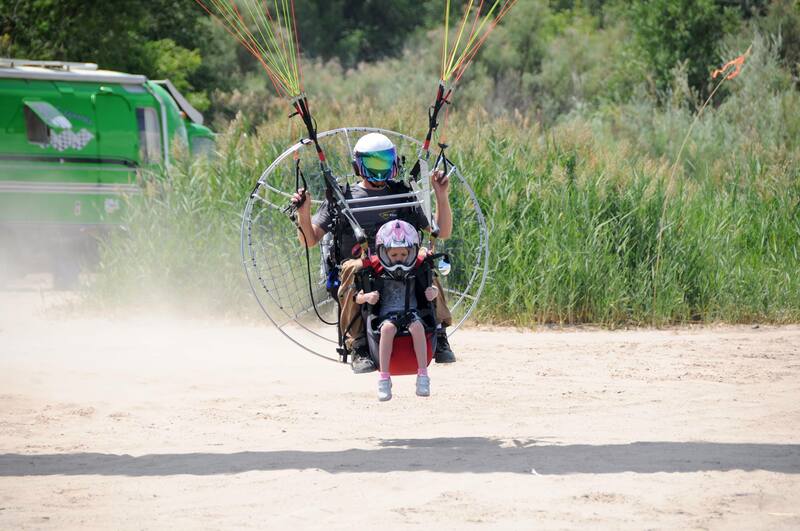 The girl, a neighbor of Sant Feliu de Llobregat, was riding a two-seater paraglider accompanied by an adult when they fell in the landing zone. According to firemen of the Generalitat, the minor presented / displayed a cranial traumatism and had lost her memory. After stabilization, a helicopter from the Medical Emergency System (EMS) evacuated her to the Arnau de Vilanova hospital in Lleida, where she was admitted.